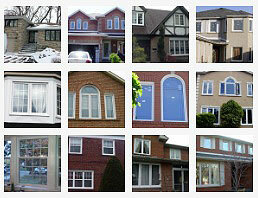 So many Canada windows and doors Whitby manufacturers and installers claim they do a thorough and professional job. 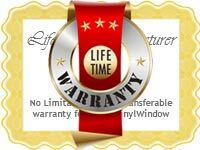 However, not all companies follow through on this promise when it comes to installation. 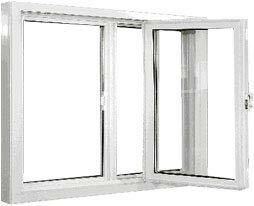 Window and door maintenance and performance depend greatly on proper installation. 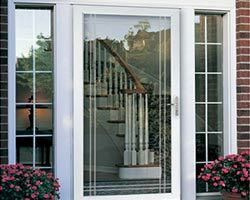 Even though you may purchase the highest quality energy efficient Canada windows and doors Whitby has to offer, the careless installation will render the doors and windows utterly useless when it comes to conserving energy. 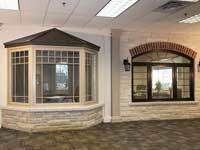 Hence you need to be extremely cautious when it comes time for installation to ensure that you are getting a professional job. 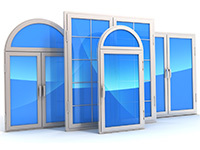 Here are a few factors you should take into consideration when having new windows and doors installed in your home. 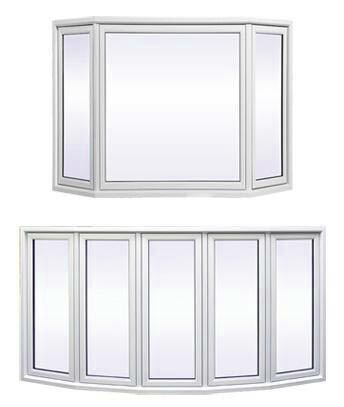 This is crucial as some installers promise to replace the window in its entirety, yet only replace parts instead (which is referred to as a “retrofit window replacement”) this type of installation will have a huge impact on the performance of the newly installed product. 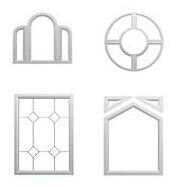 If you in fact paid for a full replacement, you need to make sure that the company has replaced all of the window components, including the frame, brick molds, and window jambs. 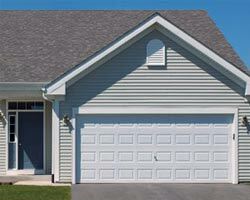 Even though this type of insulation may be a little pricier, it is the best type of installation. 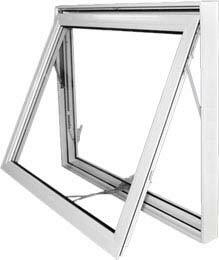 When a retrofit installation is done, the issues of the former window still linger For example: if the frame of your old window was causing air leakage, the problem will remain same even with the newly installed product if the entire frame were not replaced. 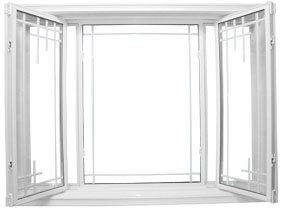 Caulking is the material that is applied around the perimeter of the newly installed window to form a barrier against the elements for the inside walls. If not applied evenly and smoothly there could be perforations. 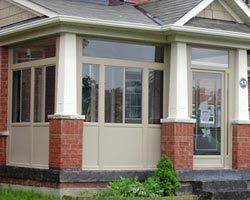 You should wait a few days to ensure that the caulking sites and dries properly and then inspect the area. 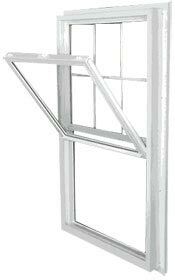 If you notice holes and gaps, you should contact the installed immediately to have the situation rectified. 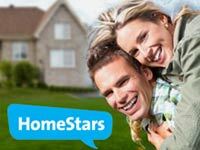 During the overall installation process, the installers use a variety of different cleaning products, glues, and caulking materials. 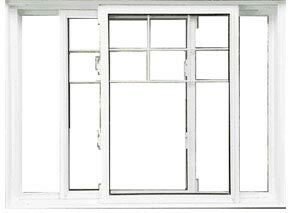 You may notice stains or smudges on the windows afterward. If you notice they remain once the installation is complete it is the installer’s obligation to clean up any mess they have left behinds. 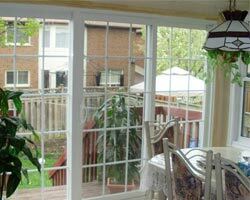 As window replacement is quite costly, you need to ensure that you are getting what you paid for so you must choose only the best Canada windows and doors Whitby installers to ensure that the job is done properly. Always make sure that they guarantee their products and services. 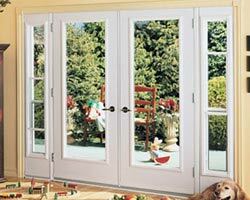 At Total Home Windows and Doors, we stand behind our products and installation! 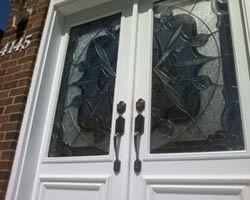 We are proud to have a highly trained team of professional installers who will make sure the job is done properly. 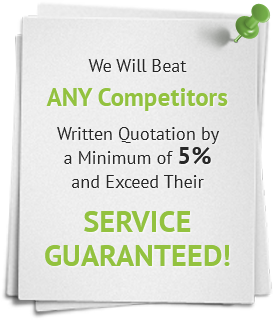 Contact us for an estimate today!